I found myself in my mid 20s in the Caribbean working as a cruise ship doctor. It was a lot of fun and I met a bunch of amazing friends for life. This was considered a crazy move from the traditional training path for a doctor. But I don’t regret it one bit. The traditional path wasn’t for me. My long-term aim was to create something that would have a bigger impact on the world. On my return my next step was to go to a top business school to get an MBA. This would get me into organisations that can make a big impact. Problem is, I caught the entrepreneurial bug. From then on, I wanted to be a master of my own destiny, and use my creative freedom to make a lasting, positive impact on society. I seem to be wired to be an altruistic fool for some reason. But that’s what I wanted deep in my heart. I worked with health tech startup companies for a few years with lots of ups and downs and hard-won learning. I even wrote a book as a guide for business school entrepreneurs. However, even though I enjoyed the health tech space, there was something missing. I had been obsessed with the environment for years, and occasionally found myself reading highly technical papers on clean energy tech for fun. The idea of joining a hydrogen fuel cell company cropped up once during my MBA. But this felt like a shameful thing, something to hide. What was a doctor with healthcare and health tech startup expertise doing thinking about environmental tech? What followed was a period of near burn-out and self doubt. I was an entrepreneur, that much was certain. My assumption was that my main venture was going to be health tech, but I had a growing desire to join the environmental sustainability movement. This was a huge dilemma. I consulted with friends and read books about passion and purpose. I meditated, and followed dozens of gurus to help me find my one true path. I hired a mentor. The decision tortured me. Then one day I simply woke up and had a massive epiphany. If I don’t do this I will regret it for the rest of my life. Done. I’m now an environmental entrepreneur! It really was that simple. All the reading, chats with friends and guidance from my mentor helped me to discover a deep internal conflict that was motivating me to reach higher. I love adventure. Most people do. People are beings that seek progress. Our entire society is built on progress. We want to reach for the stars. Who knows where we will be in the 22nd century! And this is the source of the problem. Our collective progress is causing massive environmental destruction. We are eating away at the planet’s life support systems. The conflict at my core is that my own selfish greed seems incompatible with human society continuing its adventure into the 22nd century. In fact, we could run into very serious problems well before the end of this century, in our lifetimes. That isn’t an adventure! But this deep conflict is also a huge opportunity. I realised that this is the really big challenge I have been looking for all my life. However, this is far too big for me to tackle alone. This problem needs an army. This problem needs an army of environmental entrepreneurs. That is why I started our new company, SolveEarth. 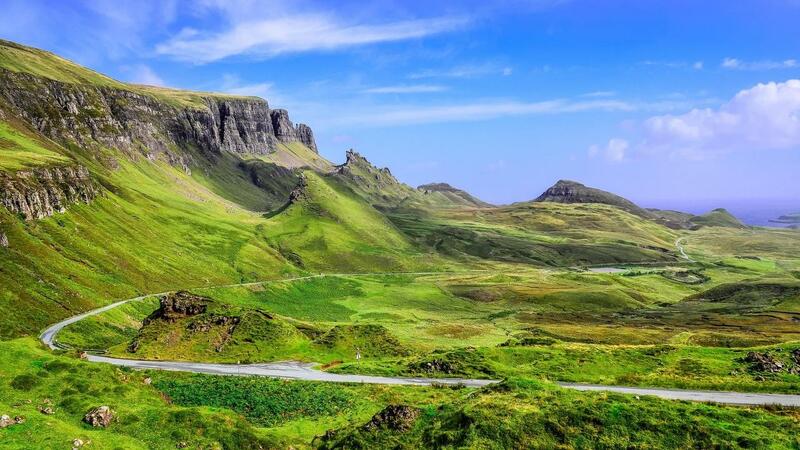 SolveEarth was created to inspire, educate and support an army of eco-entrepreneurs who will create new startup companies that produce environmentally friendly products and services. SolveEarth was created out of my selfish desire for the human adventure to continue forever! 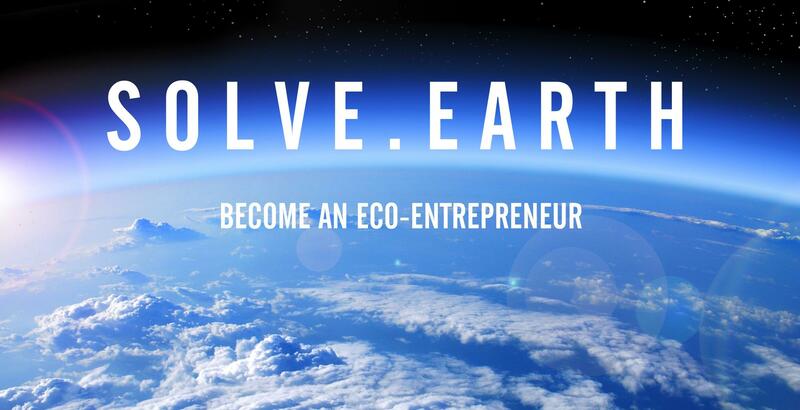 SolveEarth took everything I learned at business school, working with health-tech startups, and innovation experts, and consultation with real-life eco-entrepreneurs, to create a world-first course focused on how to build an idea for an eco-startup company in just 12 weeks. The 12 week Eco-Entrepreneur Online Foundation Course shows people how to generate ideas to solve environmental problems and then build a business based on those ideas, starting from zero. The only entry requirement is a burning desire to combine entrepreneurship with protecting the environment. The first batch of aspiring eco-entrepreneurs have now completed the Online Foundation Course to create their own eco-startup business ideas that range from a women’s sustainable clothing line to an association that builds household goods from recycled plastic. I’m not going to lie, it is hard to build an eco-startup company and until now, there wasn’t a place where you could go to experiment, mess things up and learn. You need a sandbox. You need mentorship, and guidance from experts. You need somebody to pick you up when you make the inevitable mistake. You don’t need to be perfect. You don’t need to be an expert. You don’t even need an idea. You simply need support from people who believe in your mission. 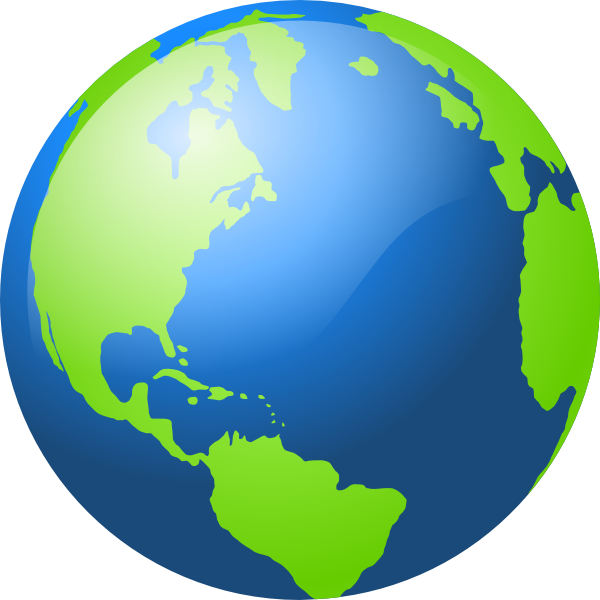 SolveEarth was created to give you all the support you need. If this sounds scary, the great new is you don’t have to build an entire company right away. You can dip your toes in with no risk. You don’t even need to complete the full 12 week Online Foundation Course. You can start by sampling a short 1 week module from the Foundation Course for FREE. To do this, simply download the Eco-Entrepreneur Intro Course for FREE, right now. Taking this first step could change your entire future career. You could become a pioneer in a market that is going to grow bigger than any other industry in history*. Let’s clean and green our planet by building new environmentally friendly businesses that will enable the human adventure to continue forever. Download the Eco-Entrepreneur Intro Course for FREE, right now.